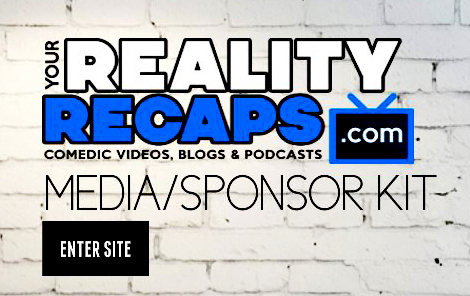 You are at:Home»BLOGS»THE AMAZING RACE»Category: "The Amazing Race 26"
Season 26 of The Amazing Race is here and we are covering it all season with comedic video mashups, blogs, and more! So check them out as a great way to catch up now before next weeks show! The Amazing Race Season 26: Can I Get A Hot Tub!